Advocate Pest and Wildlife Specialists has provided the State of Arizona with Professional Services for over 25 years. Our trained technicians have specialized in the extraction of pigeons for over 20 years and continue to provide up-to-date modern techniques for all your pest and wildlife extraction needs. Our staff trains on a regular basis with some of the largest manufacturers in the industry. We deliver guaranteed results with confidence. We are the ONLY company in Yuma County licensed with the Arizona Game and Fish Department. Our experience in EVERY range of nuisance animals and/or pests makes us the leading provider in the desert southwest. All of our technicians are State Certified with the Department of Agriculture, Office of Pest Management and come with ample experience and success. 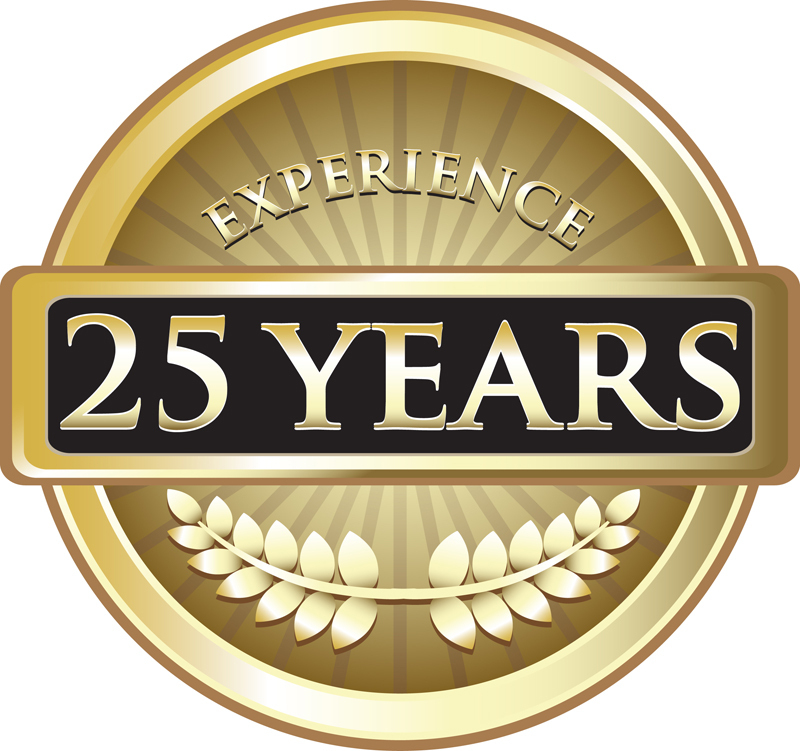 Our flawless reputation is backed by 25 years of experience. Sandra Stewart has lived in Yuma over 35 years. As a graduate of Kofa High School and longtime Yuma County resident, Sandra proudly owns and operates Advocate Pest & Wildlife Specialists. She is committed to providing a personal “old-fashioned” connection to each and every client. Her community involvement has not only been through volunteer networks, but also serving as a local school board member for 8+ years. She also founded the Original Bug Club for kids and spent multiple hours teaching all ages about insects and their environment, as well as, exploring nature on many field trips with the club members. Sandra’s interactive role in Advocate Pest & Wildlife Specialists provides for quality control of all employees and services. Her staff portrays the same integrity, honesty, and solid customer service as she does. Sandra is always eager to answer your questions and can be reached by calling the office at (928) 343-9149. Thank you to all Law Enforcement Officers who selflessly dedicate their life to protect ours. And, thank you to all military personnel who fight to give us the freedom we have. 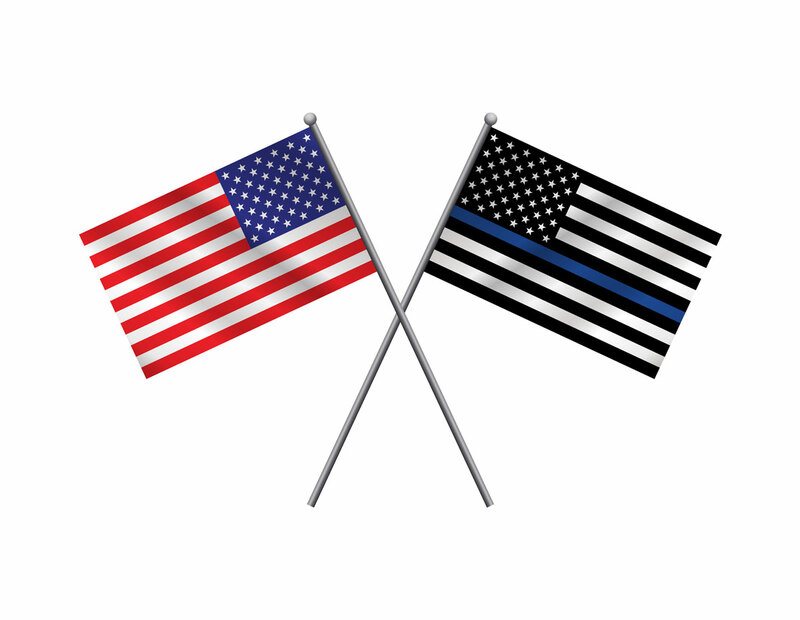 We could never repay you for what you do on a daily basis, but please allow us to show our appreciation by offering discounts to past and present members of law enforcement and all branches of the military.